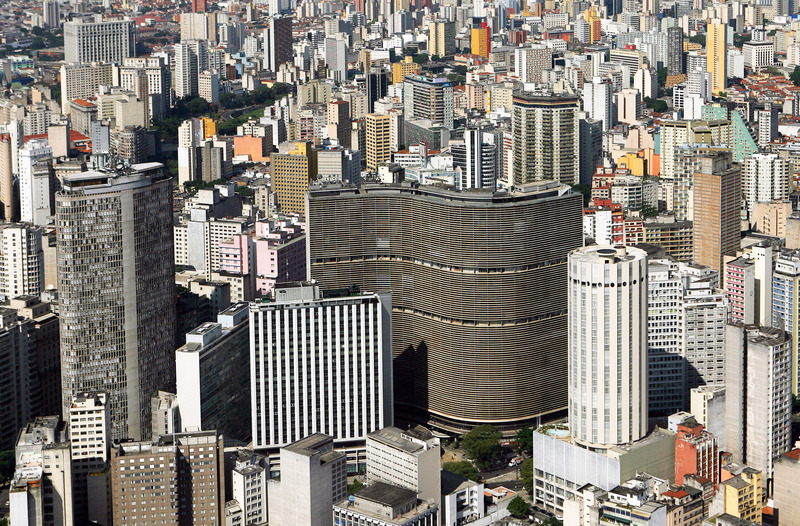 São Paulo has thousands of must-see attractions for all types of curious visitors. No matter if you’re in the mood for art, gastronomy, listen to good music or just a walk in the park, the city has it all! But we decided to select five absolutely classical highlights that cannot be missed the next time you decide to explore our city. 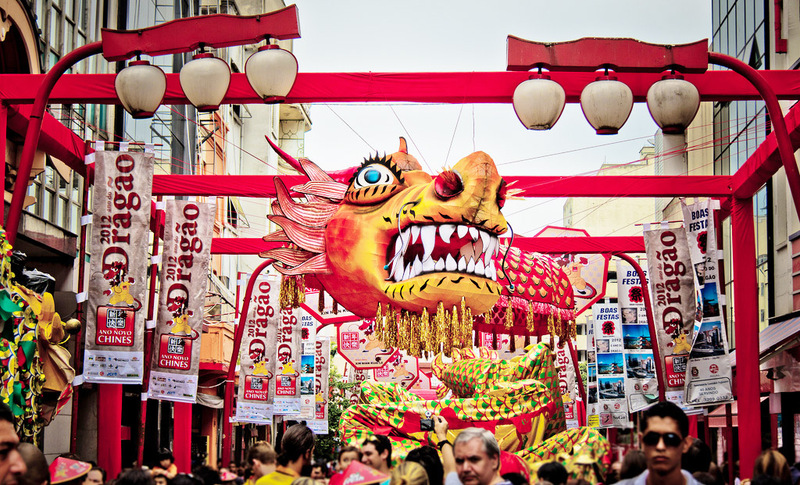 A sprawling neighborhood centered around Rua Galvão Bueno, at Liberdade neighborhood, is home to 1.5 million Japaneses, the largest population outside of Japan. Liberdade is cherished by local people and tourists alike for its trendy shopping, top-quality oriental food, reasonably priced sushi and an unbeatable atmosphere. The area is also used for Japanese cultural events, including Buddhist festivals and a sumo wrestling championship, as well as a weekly craft market. The best urban market in South America, nicknamed “Mercadão” (or “Big Market”), is a Belle Époque beauty of Russian-designed stained glass and vast domes opened in 1933. Inside, are aisles and aisles of mostly gourmet food-related products: fresh fruits, fish, meat and several worthwhile snack stalls, bars and restaurants. After your sightseeing, don’t miss the best mortadella sandwich in the planet, at the Hocca Bar - a real gastronomic heritage of the city! Located in São Paulo’s most loved Park, the Ibirapuera, this hugely important and absolutely fascinating museum, features a permanent collection chronicling five centuries of African immigration (a nod to the 10 million African lives lost in the Brazil’s formation) and hosts a rotating array of contemporary Afro-centric exhibitions on its bottom two floors. The headquarters of São Paulo Symphonic Orchestra and one of Brazil’s most important concert halls, this former railway station was designed by Christiano Stockler das Neves in 1925. Situated in the city centre, the venue quickly became a key institution in the region’s cultural revitalization. Listed as a Historical Patrimony and targeted to be maintained as an important cultural landmark in the city, Sala São Paulo was officially inaugurated on the 9th of July 1999 with a performance of the Resurrection Symphony by Gustav Mahler.